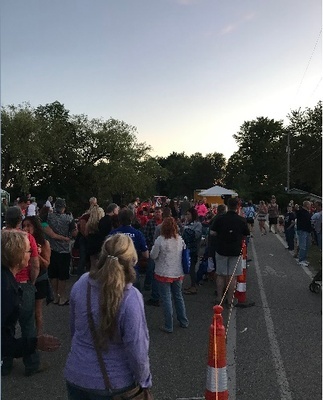 The Causeway is CLOSED starting at 6:00 PM, with a Beer Tent (non-alcoholic beverage are available), live music by "The Denise Anderson Connection Band", food & street vendors and plenty of space to enjoy the Fireworks opening to the public at 6:30 pm! The causeway reopens to vehicle traffic no later than midnight! Over Croton Pond at Dusk! 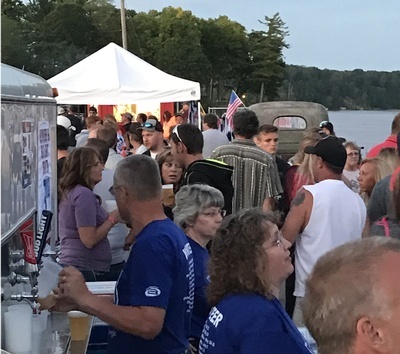 a Beer Tent (including non-alcoholic beverages) and food vendors, Old Iron Bar & Grill, kettle Corn, slushies, and hot dogs, all leading up to the Grand Final Croton Township FIREWORKS! 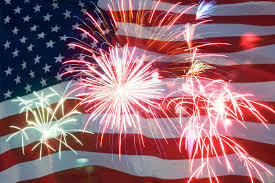 7:00PM there will be a boat parade starting by the Driftwood following the shoreline around to the Croton Campground - decorate your boat and be a part of this fun event! 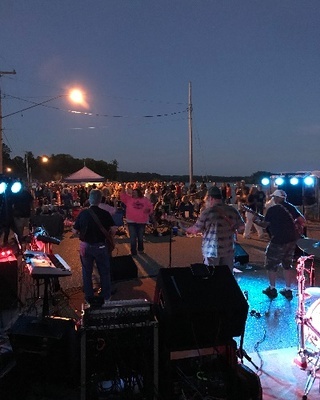 Freedom Fest on the CauseWay is an extension of over a decade of successful, crowd-drawing parade and fireworks offerings in Croton Township. 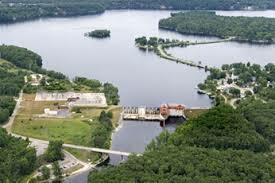 CauseWay will enhance Croton Townships position as a destination location for Newaygo and surrounding Counties as the best place to celebrate the 4th of July. A portion of this years proceeds will go to the 2019 Fireworks fund.